“It was scary. We cried, we cried and thought, ‘are they coming to kill us?’,” she told SBS World News. 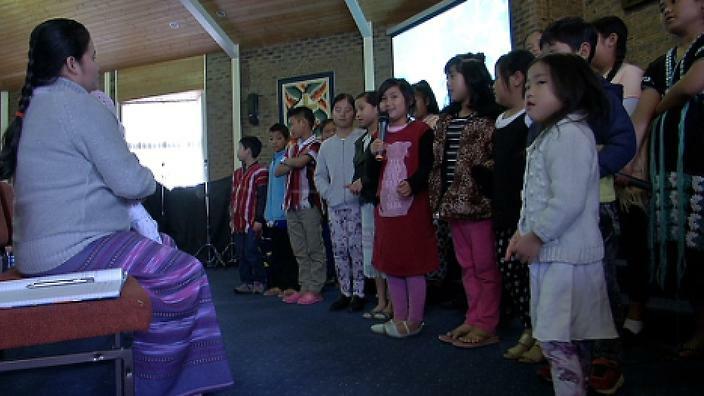 The Karen refugee from Myanmar and her family were among the first to be settled in Mount Gambier under a regional resettlement pilot program, designed in part, to ease the strain of settlement in bigger cities. Ms Eh was hoping to be sent to Brisbane, where she knew there was an established community of migrants, but she was not given the choice. She had no idea what would await her family in the small South Australian town a five hour drive from Melbourne and Adelaide. The quiet South Australian city famed for its Blue Lake and volcanic craters is a long way from the Burmese jungle, where the Karen and Karenni people faced persecution; and a long way from the refugee camp on the Thai-Myanmar (Burma) border where the Eh family lived for a decade before being granted asylum in Australia. She’s grateful for the chance to build a home in Australia, but says not everyone is welcoming. “When you walk on the street, the people sometimes shout at you and say ‘go back to where you come from!’. And throw us, with a bottle or beer can,” she says. 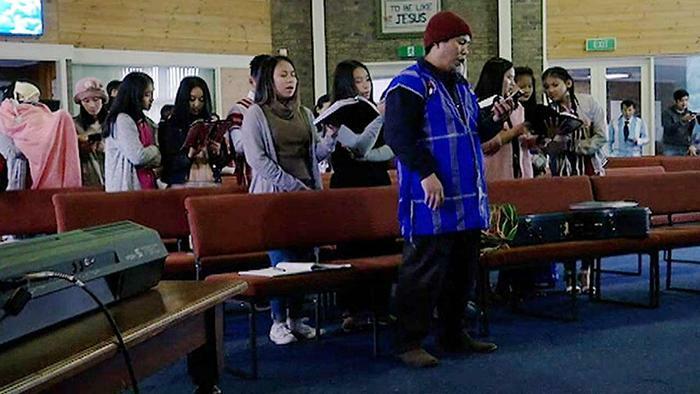 Until the first Karen and Karenni families arrived, Mount Gambier’s exposure to migration had been largely limited to the wave that came in the post World War II era. Jane Turner, Principal of Mount Gambier North School, says the initial apprehension went both ways with service operators wondering if they were able to take on the task of helping new arrivals settle in. “We were worrying, ‘I don’t know how to teach ESL, I don’t know how to do this, I don’t understand the culture’,” she says. With no common language and little experience, both teachers and students turned to other means to communicate. “If you smile, if you hold up a football, someone will come and kick a football – or in this case, a soccer ball, with you,” she says. 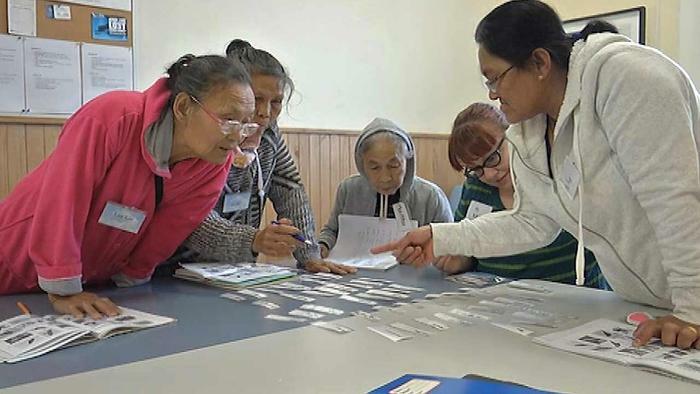 Anelia Blackie, Manager of the Mount Gambier Migrant Resource Centre, says about 400 Karen and Karenni migrants now live in the region, and more are expected. The latest census results indicate Karen has overtaken Italian as the most spoken foreign language in the city. As the community has grown, Thoo Lay Paw’s confidence has grown with it. She now has a job in aged care, many friends and owns a house. She’s also become an Australian citizen. In contrast to her initial fears, she says Mount Gambier has become home.